I am in love with this, just a little bit. 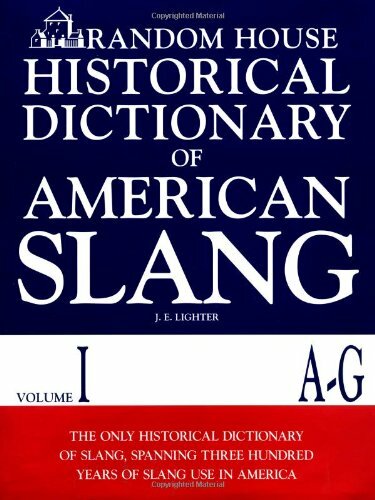 There is a multi-volume historical dictionary of American slang?!?!?! in 1859 Oregon officially became a state of the United States.